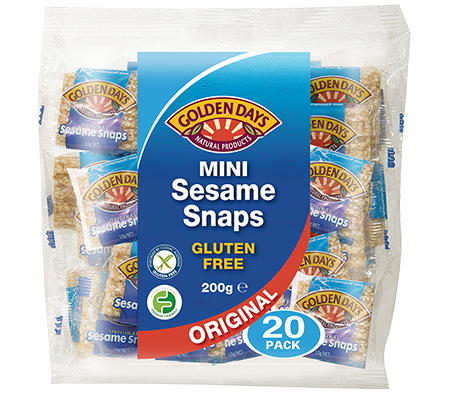 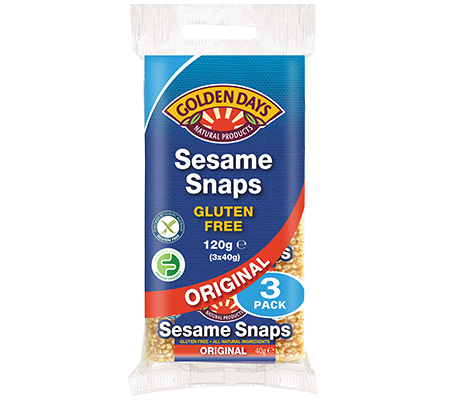 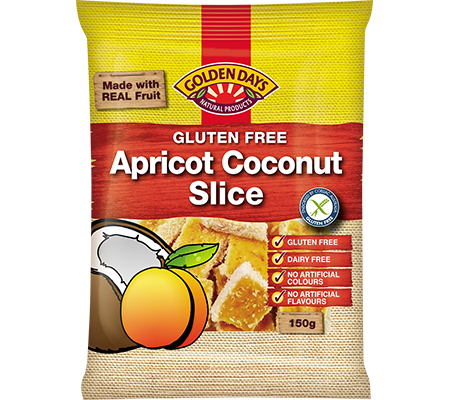 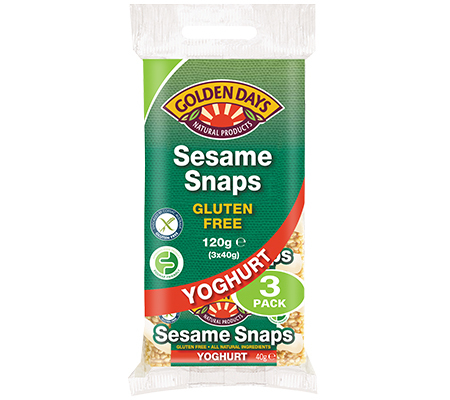 Golden Days delivers a wide range of gluten free products that are bursting with flavour. 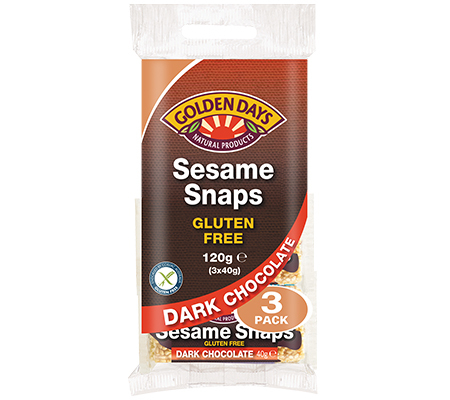 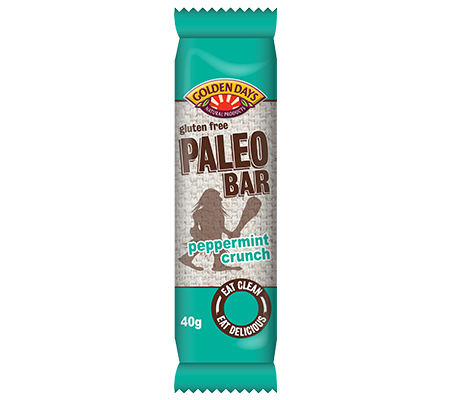 Our full range, from the household favourite Sesame Snaps to our latest offering, Paleo Bars, are endorsed by Coeliac Australia. 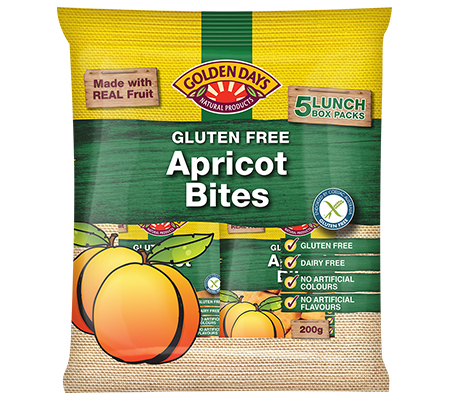 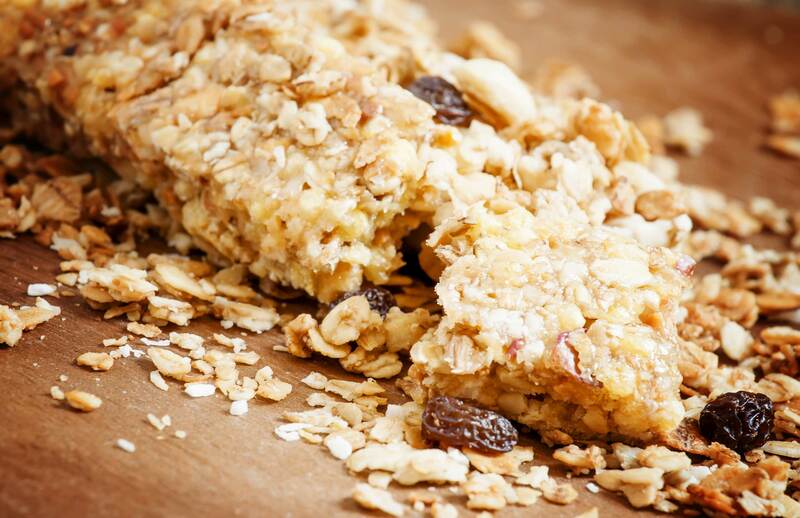 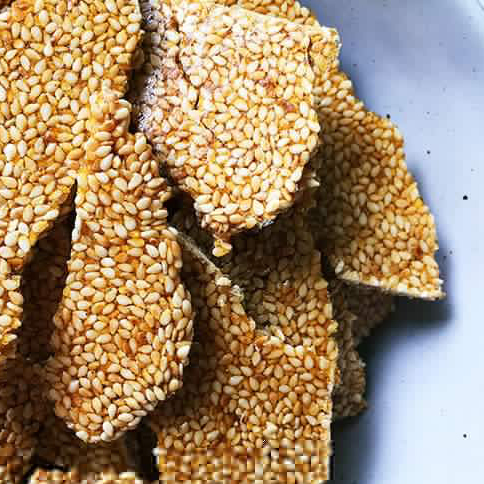 The perfect choice for a healthier snacking alternative.